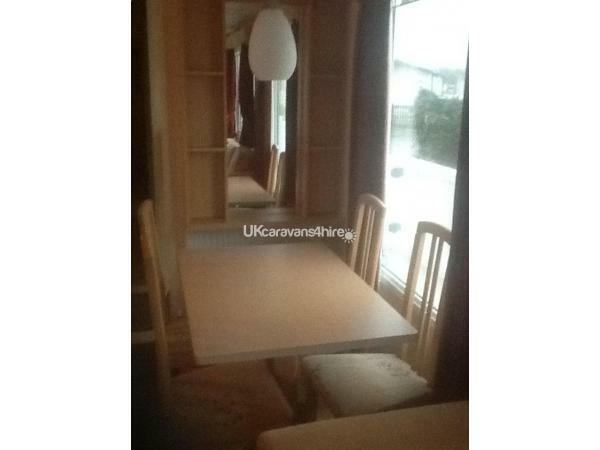 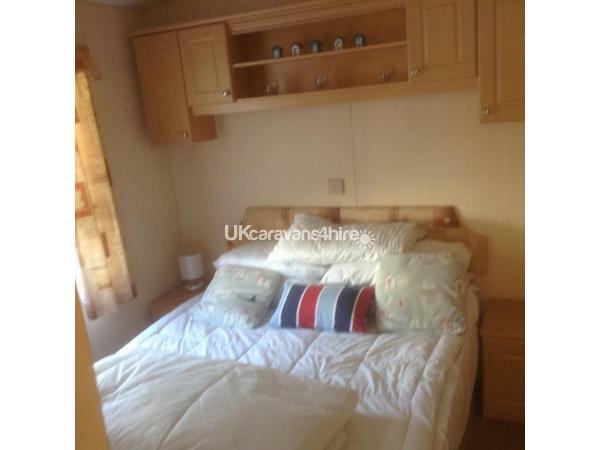 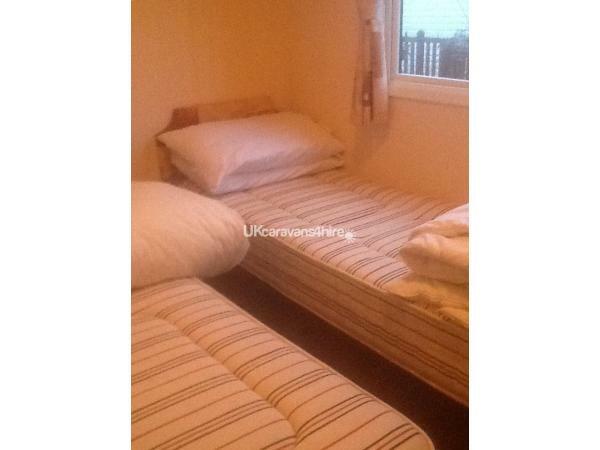 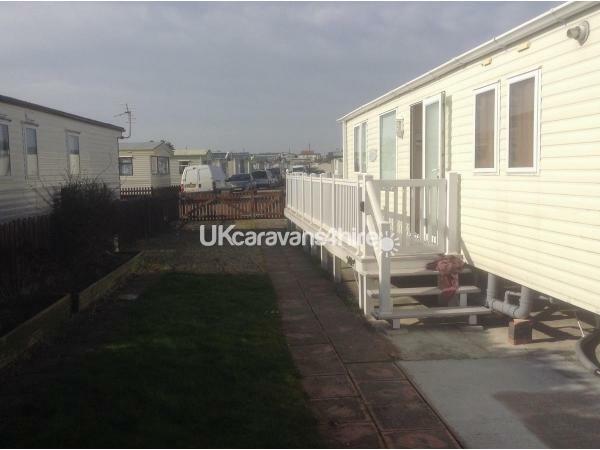 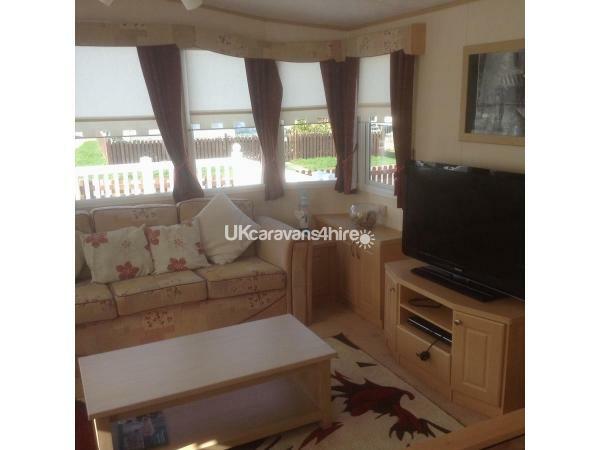 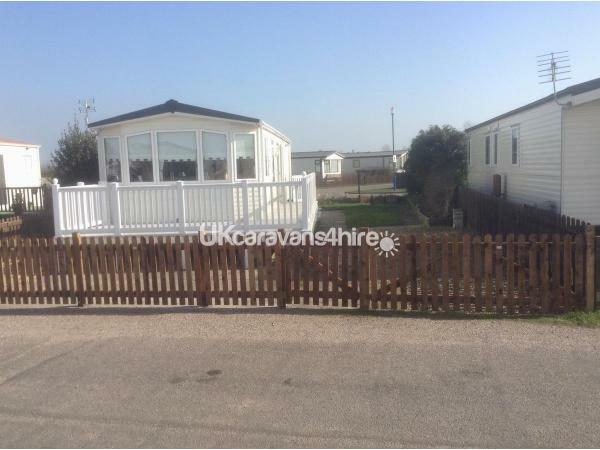 The caravan has 2 very large bedrooms one ensuite double and a twin room with full size single beds. 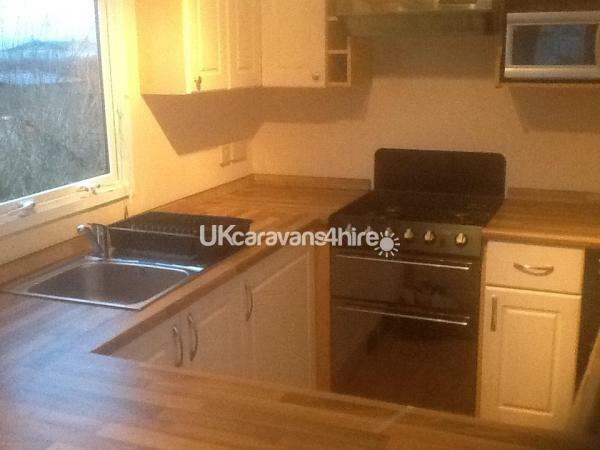 Full equipped kitchen, full size fridge freezer, full oven and hob, large dining table and chairs. 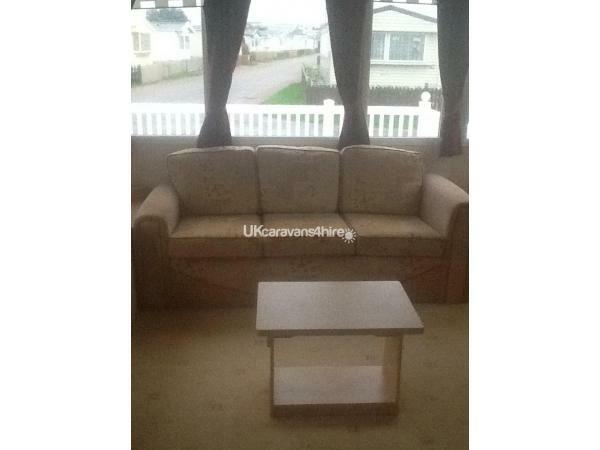 Comfortable lounge area with proper settees. 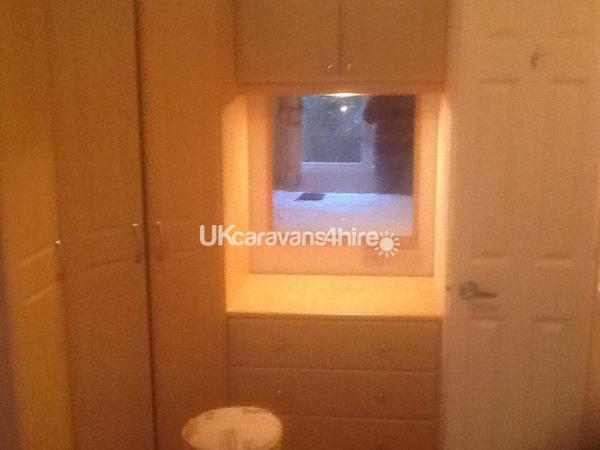 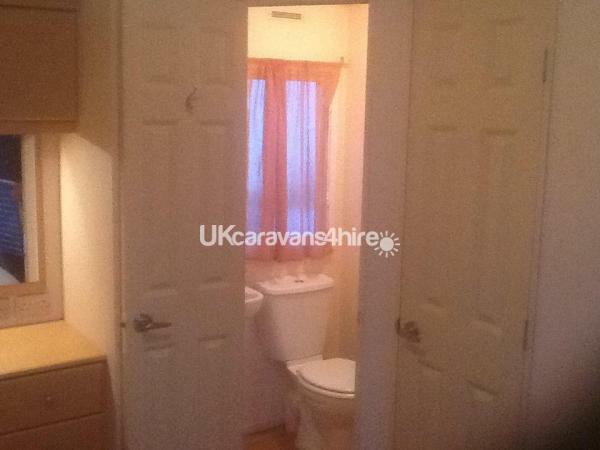 Large shower room with full size walk in shower.